GeoEngineers set out to understand the current conditions of the entire Birch Creek Watershed, a system encompassing approximately 284 square miles and 110 stream miles. A reach of Birch Creek in northern Oregon. 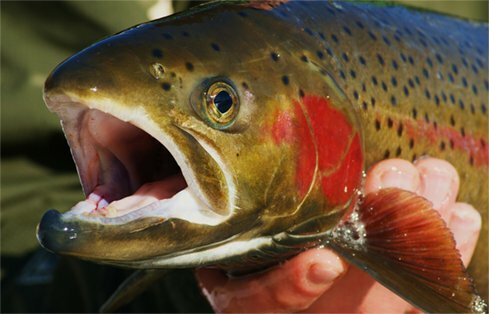 Steelhead trout are an important and threatened species in Oregon watersheds. GeoEngineers worked closely with a large technical partnership of agencies, including the Oregon Department of Fish and Wildlife, Umatilla Basin Watershed Council, US Forest Service, landowners and other local groups. Restoring riverine function and salmonid habitat while protecting infrastructure. Steelhead trout are a vital part of the economy and culture of the Pacific Northwest, but like many species they are threatened by human activity. The species is regulated under the Endangered Species Act, and state and local stakeholders are working to protect steelhead in Oregon watersheds. The Umatilla Basin in northern Oregon, and particularly the Birch Creek Watershed, is a top priority for ongoing recovery efforts. 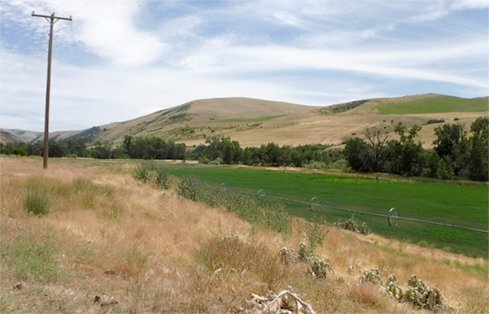 The Confederated Tribes of the Umatilla Indian Reservation (CTUIR) contracted with GeoEngineers to perform a geomorphic assessment of the watershed, and then create a strategic action plan aiming to improve fish habitat and populations. 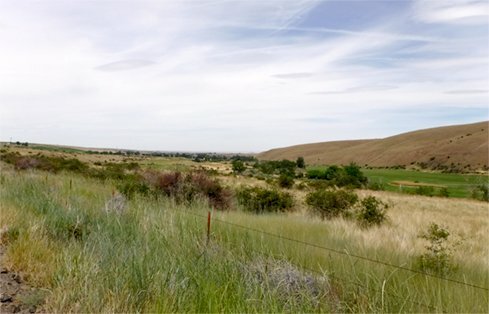 Throughout the project GeoEngineers also worked closely with a large technical partnership of agencies, including the Oregon Department of Fish and Wildlife, Umatilla Basin Watershed Council, US Forest Service, landowners and other local groups. The strategic plan’s goal was to improve the quality of habitat for native salmonid species, particularly steelhead. The GeoEngineers team considered necessary constraints and protections for infrastructure and balanced these needs with habitat requirements to reach a solution to satisfy every stakeholder. The first step was to understand the current conditions of the Birch Creek Watershed, a system encompassing approximately 284 square miles and 110 stream miles. GeoEngineers’ team performed a complete assessment of geomorphic processes, fish population, fish habitat and limiting factors. The team looked at stream conditions as related to fish habitat needs, water quality, hydrology, and land uses, and reviewed existing data and conducted technical analyses to provide a summary of the geomorphic setting including historic and current conditions. Once all available data had been analyzed, the team used their broad view of riverine and floodplain processes to identify and recommend restoration strategies consistent with natural reach-scale hydraulic and sediment transport processes. The action plan also involved stakeholder communication of assessment outputs and potential solutions. 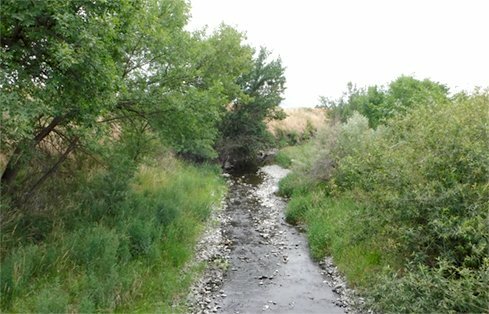 Our work in the Birch Creek Watershed matched the goals and strategy of the CTUIR Umatilla River Vision and the natural resource goals of partner agencies and stakeholders. The recommended habitat improvements are restoring riverine function and salmonid habitat, while considering necessary constraints and protections for infrastructure. Currently, the plan is successfully being used to guide restoration efforts throughout the watershed.